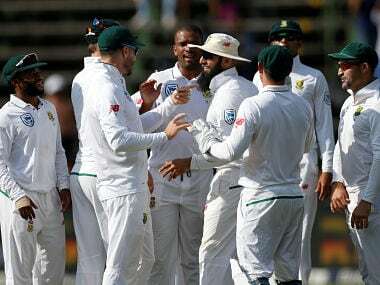 South Africa will play three Test matches against Pakistan and two against Sri Lanka during their 2018/19 summer, Cricket South Africa. 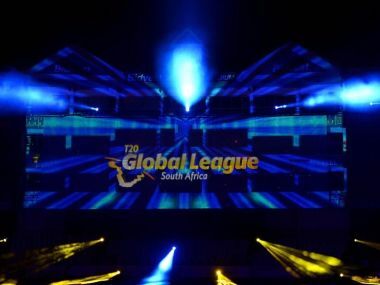 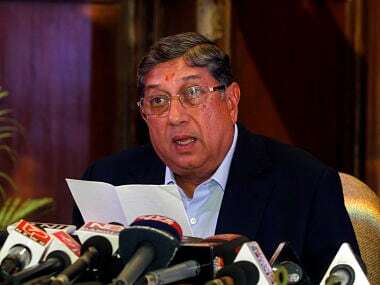 The case pertains to the transfer of Rs 253.45 crore to Cricket South Africa (CSA) by the BCCI in 2009 for the holding of the second season of the IPL, allegedly without the prior approval of the Reserve Bank of India (RBI). 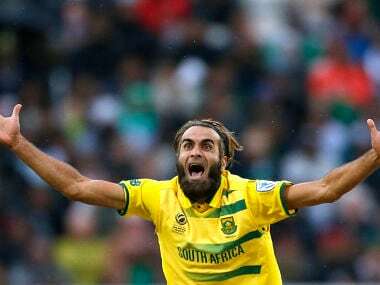 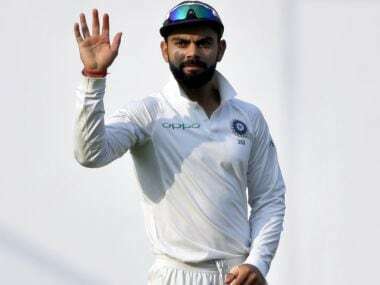 Tahir reported the incident to the stadium security and was subsequently accompanied by two security personnel to identify and to have the fan ejected from the stadium, the media release said. 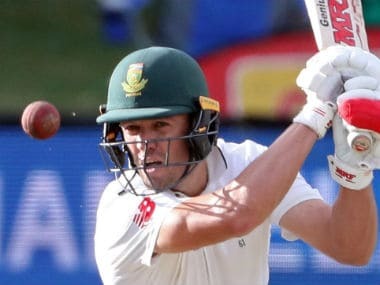 Cricket South Africa knows that two and three-day finishes in Tests are okay against Zimbabwe, Sri Lanka, Bangladesh, West Indies and others. 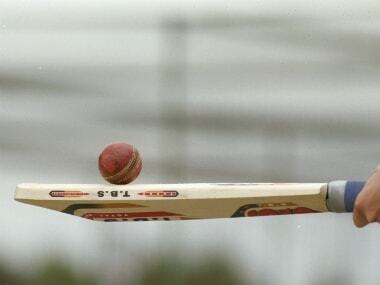 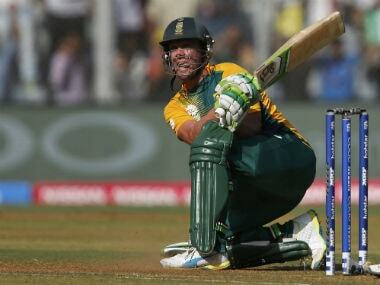 But it would be idiotic to try and fix the pitch for a Test against India. 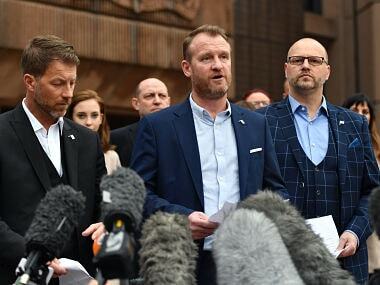 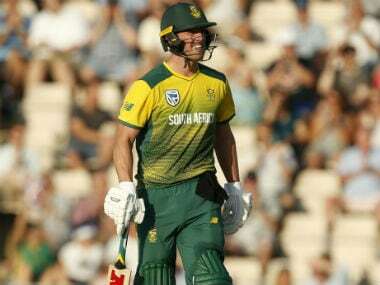 The South African Cricketers’ Association expressed "concern and disappointment" at the decision and called for an independent review into the reasons for the postponement, as well as calling for recompense for affected players.